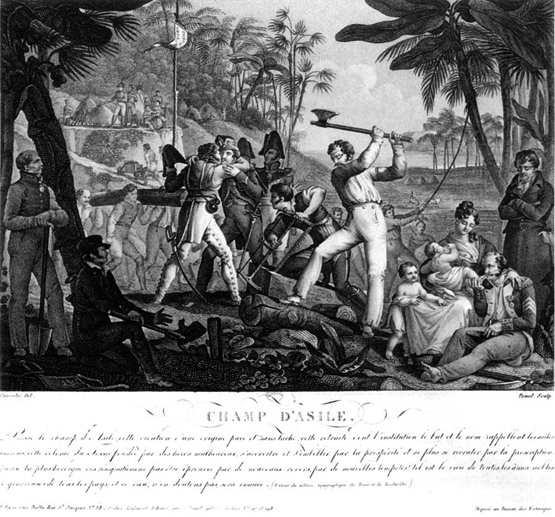 In 1818, one of Napoleon Bonaparte’s top generals, and many of his former officers, tried to establish a French colony in Texas. 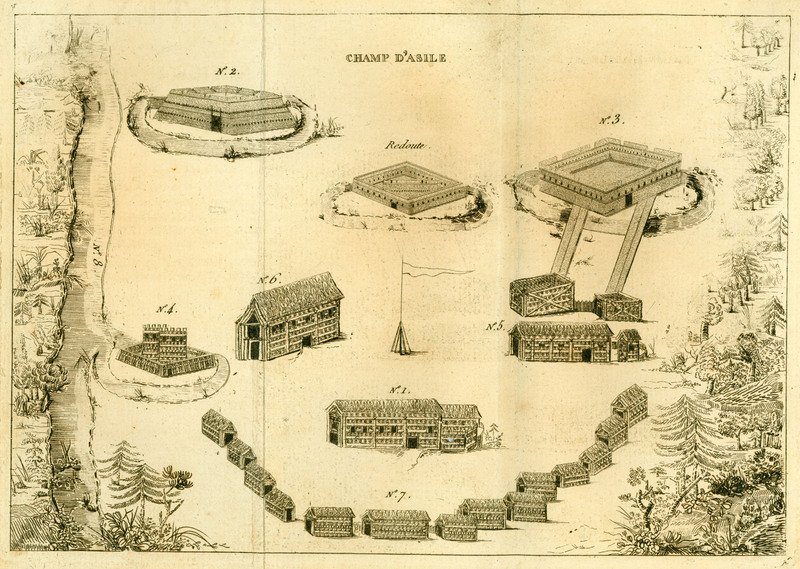 They said it was for agriculture, but they brought a ship full of weapons and built a fort on the Trinity River. Were they going to incite revolution in Mexico, or did they have their sights set on Spanish Florida? 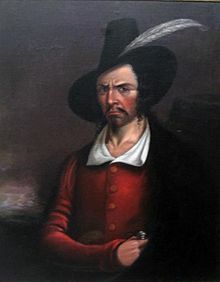 Why was the infamous pirate Jean Lafitte so eager to offer them help? Somehow they were going to free Napoleon and use Texas to establish his empire! 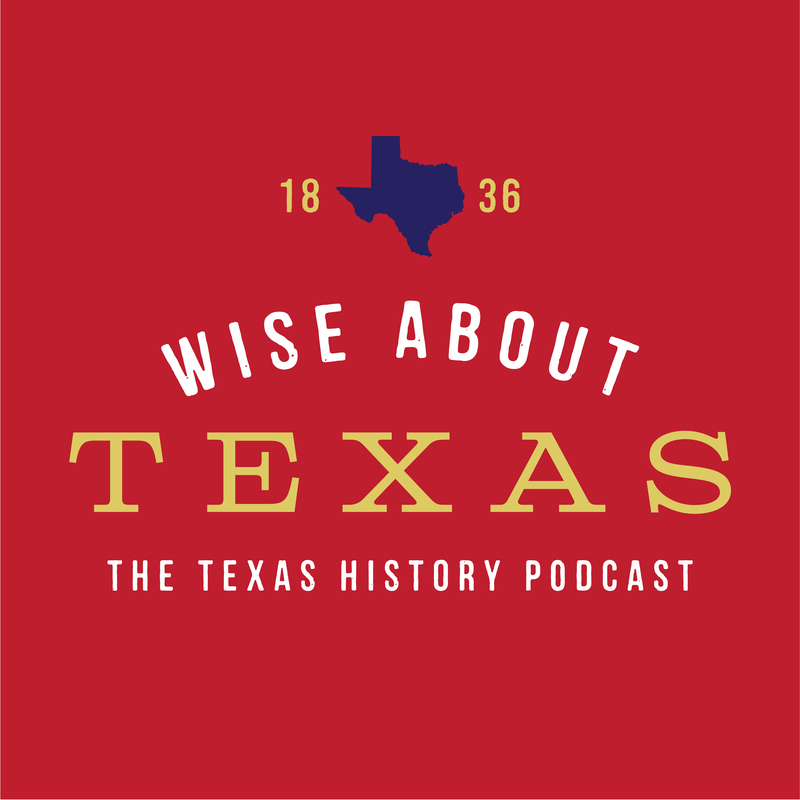 Learn about the failed French colony of Champ D’Asile in this episode of Wise About Texas.